Do you want to chill out after busy weekend? 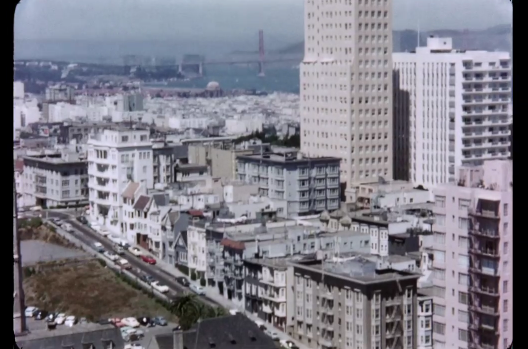 This short footage filmed in 1958 highlights San Francisco. It's a city of many icons: Golden Gate bridge, Alcatraz, hills, white houses, beatniks, hippies, cable cars, steep streets, memorable chinatown, fog and many more. It's no surprise that Frank Sinatra left his heart there. And yes, I certainly did too.